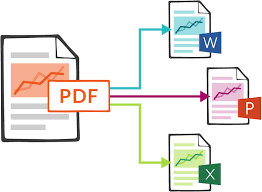 Are you tired of getting document conversion with wrong formatting? and looking for a person who convert your document to MS Word, Excel or Power Point with proper formatting? I know the pain of not getting the desired wok after spending a lot of money. But you need not to worry now. Having 1 year experience in this field, i am here to covert your files without changing format, font size or font style. Bonus10 pages extra conversion will be given if you order before 31th January.